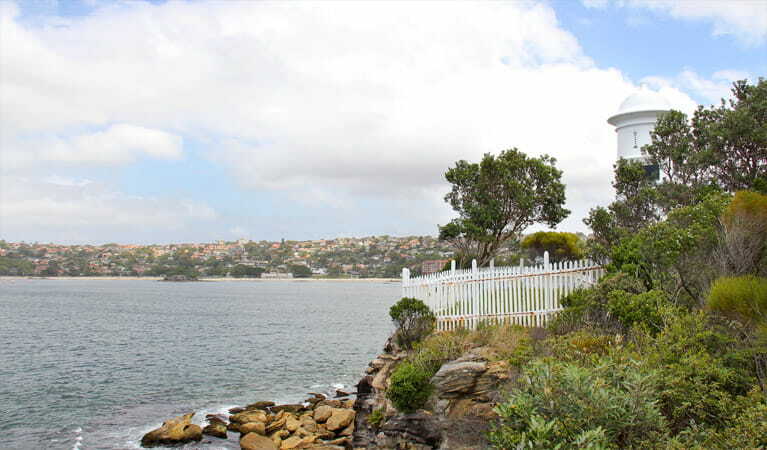 Accessed via Manly Scenic Walkway, historic Grotto Point Lighthouse offers scenic views, birdwatching and walking options in Sydney Harbour National Park. 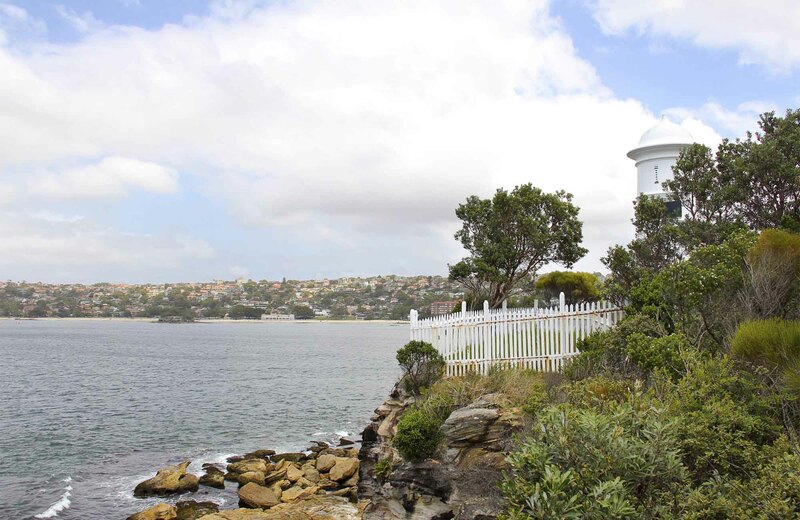 If you’ve ever dreamed of the life of a lighthouse-keeper, why not visit the historic Grotto Point Lighthouse and imagine what it’s been like to live and work there? 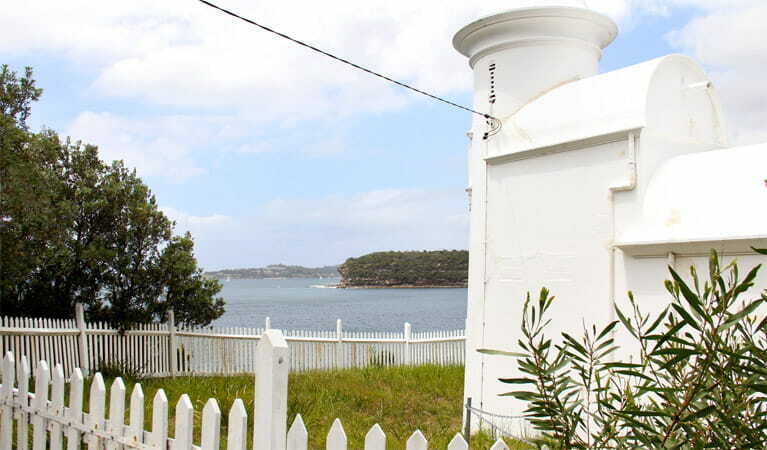 This active beacon, located on a rocky headland near Dobroyd Head, lights the way across the scenic northern waters of Sydney Harbour National Park, near Manly. Sometimes referred to as the ‘Disney Castle’, its distinct features were designed by Maurice Festu in 1910. 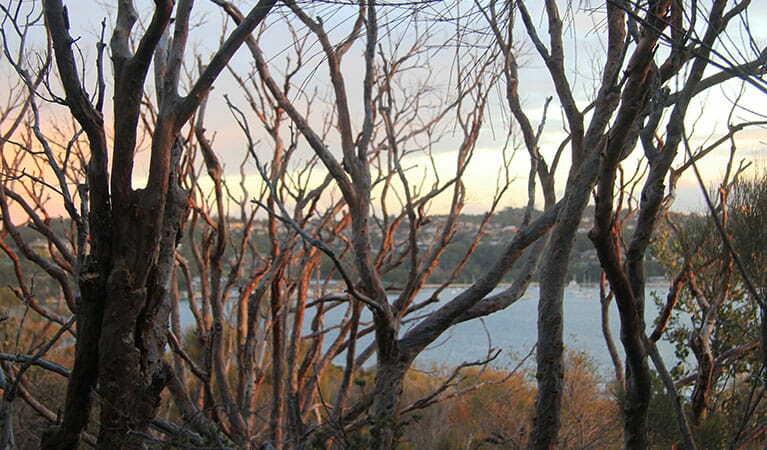 While taking in the marvellous views out to the Tasman Sea, keep an eye to the skies for cormorants and white-breasted sea eagles. 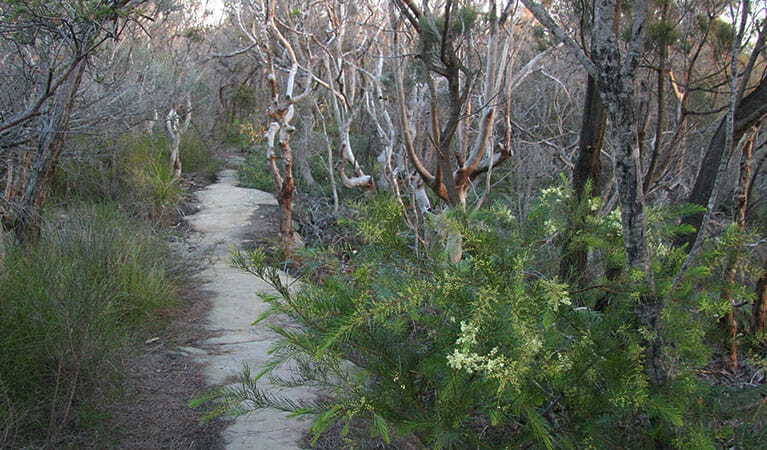 Accessed along a short track, off Manly Scenic Walkway, a well-marked path leads through a stand of smooth pink-barked angophoras. In spring, these iconic trees of the Sydney sandstone shed their bark to reveal a new orange layer. Remember to take your binoculars if you want to birdwatch. 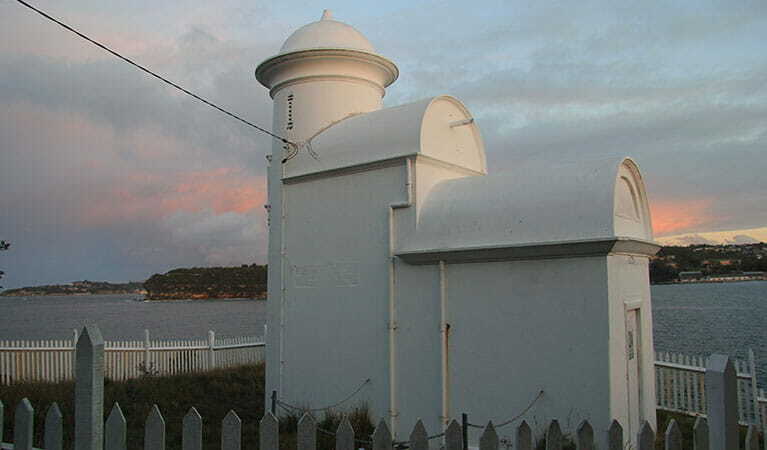 Take a virtual tour of Grotto Point Lighthouse captured with Google Street View Trekker.